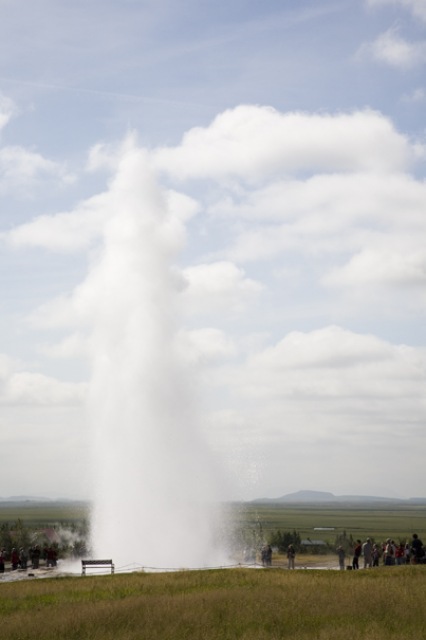 First we drive to Geysir the most famous hot spring in the world. 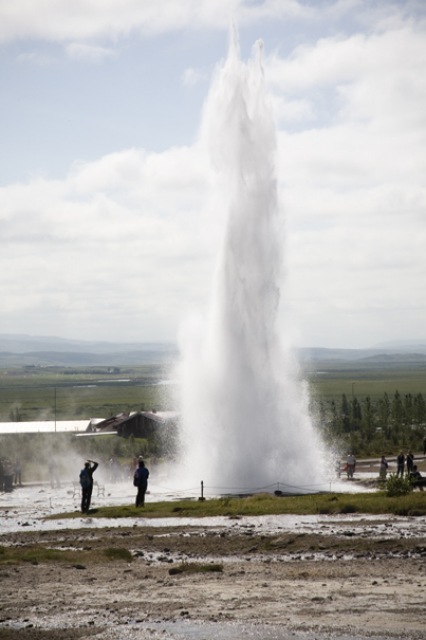 Another word for a hot spring in GEYSIR. 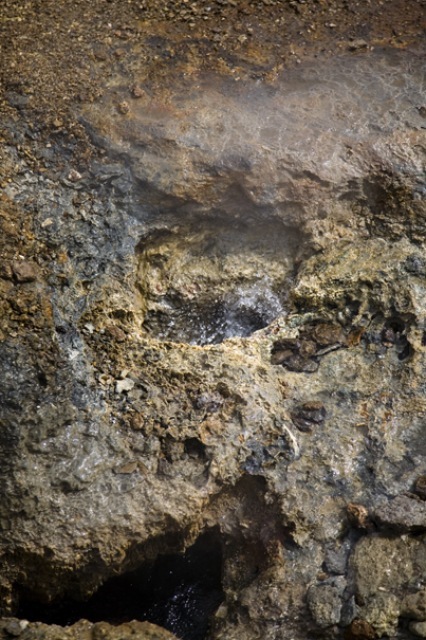 There you will see geothermal area with bubbling hot water wary. 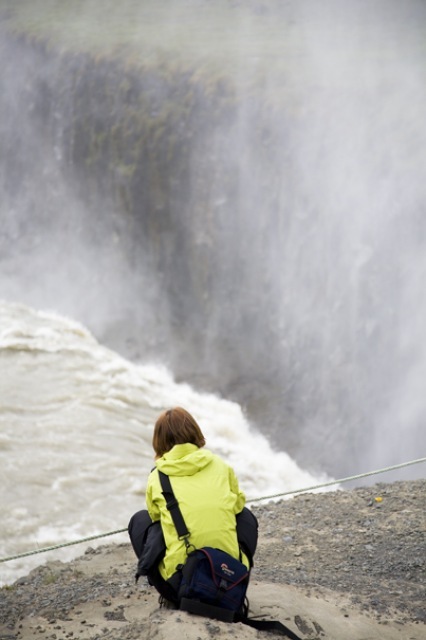 One of the most popular tourist destinations in Iceland. 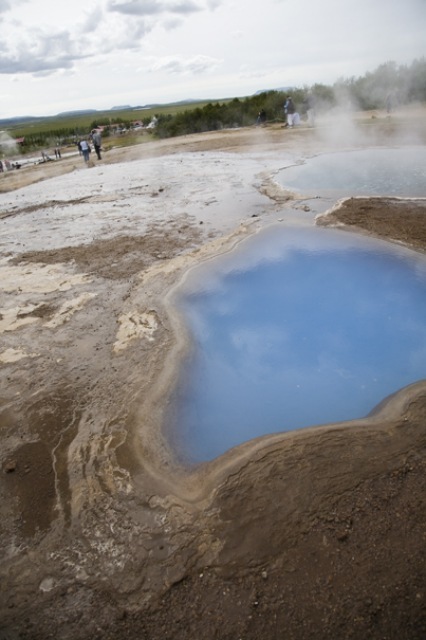 This is the hot spring which all Geysirs’ in the world are named after. Seeing the hot water rise up to she sky is not something you will see everyday. 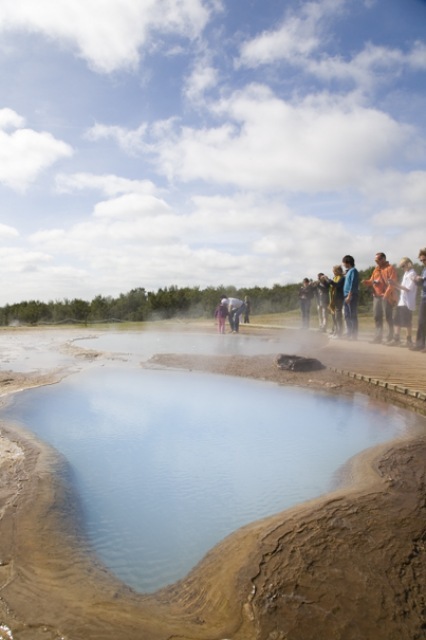 This is the hot spring which all Geysers’ in the world are named after. Seeing the hot water rise up to she sky is not something you will see everyday. 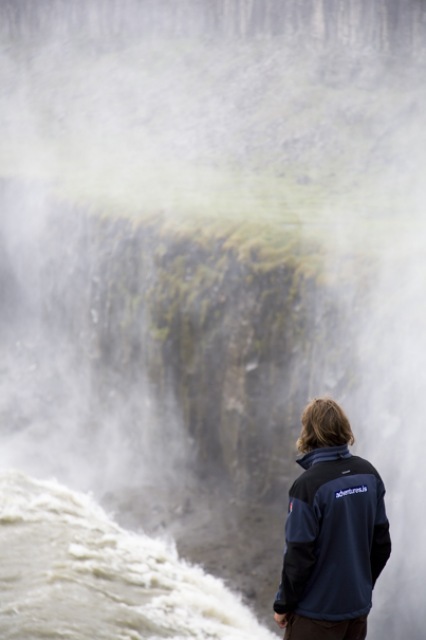 From Geysir we drive to Gullfoss waterfall which is not far away. 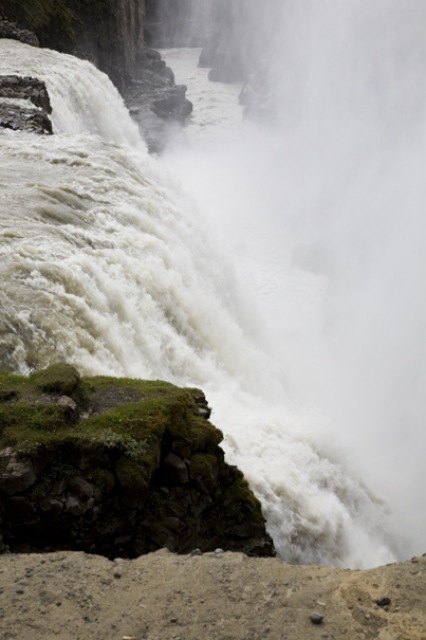 The powerful river that creates Gullfoss the most beautiful waterfall in Iceland is called Hvítá. 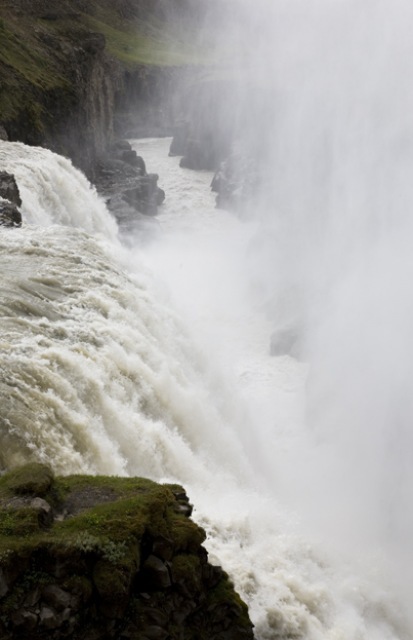 The waterfall is that powerful that you might get wet even from a distance. 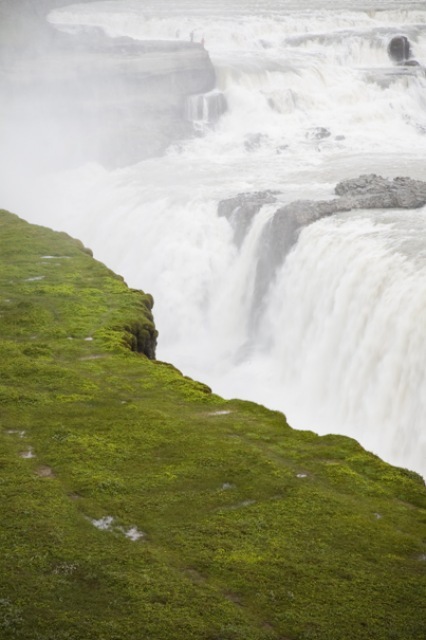 Gullfoss is the second biggest waterfall in Iceland. 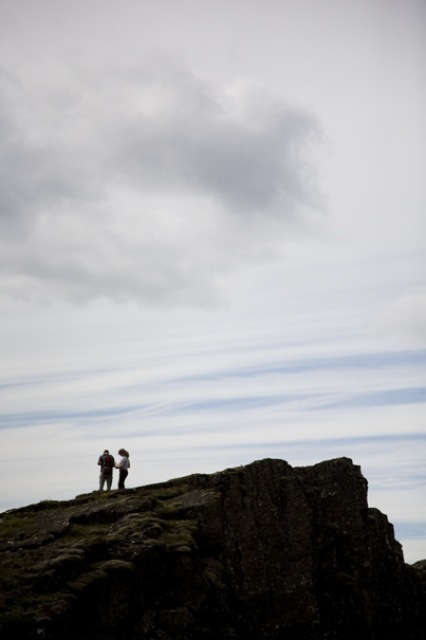 The scenery is spectacular and leaves you breathless. 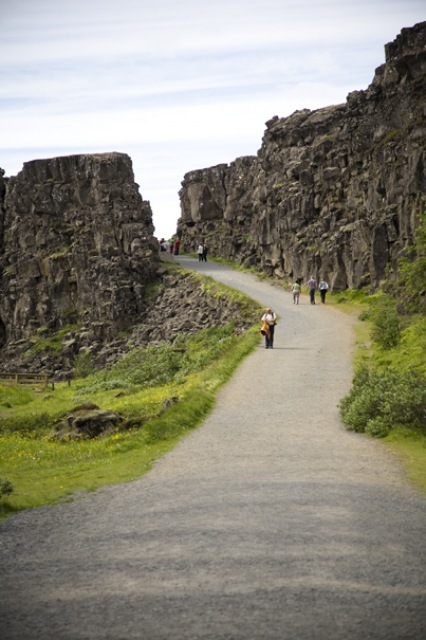 Then we drive to Thingvellir National Park, a beautiful area. 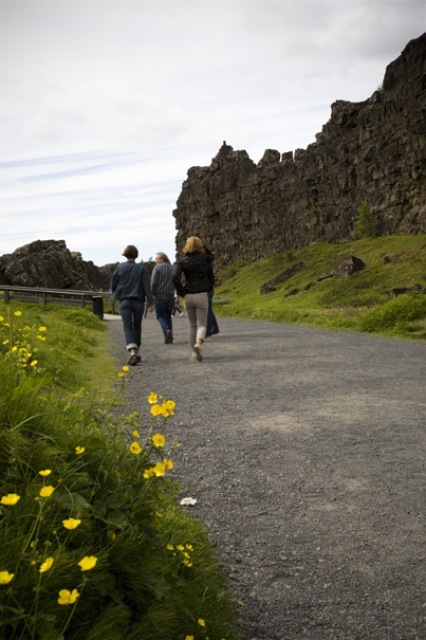 Thingvellir is on UNESCO World Heritage list for its important historical role in Iceland as well as its geographical uniqueness. 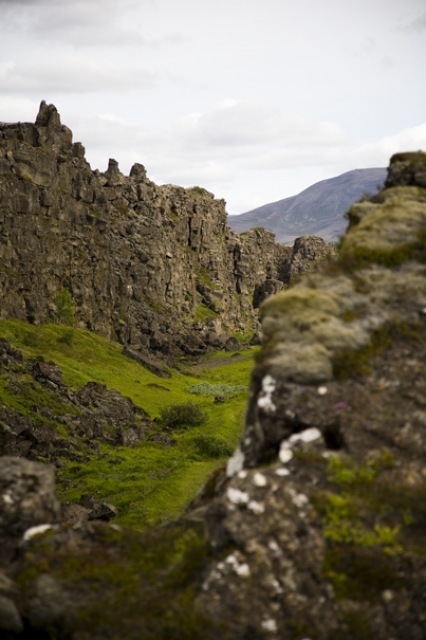 You will see lava fields, mountains also the biggest lake in Iceland. There the earth has been shifted; you will see how the earth has been torn apart by massive earthquakes. 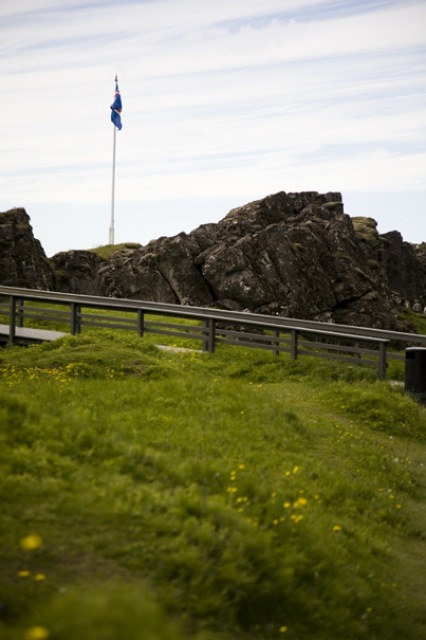 Thingvellir is best known to be the place where the oldest parliament in the world was established. A magical place, you can almost feel the history. You can set one foot on the European part and the other on the American part of the, so stand in 2 (two) continents at the same time. 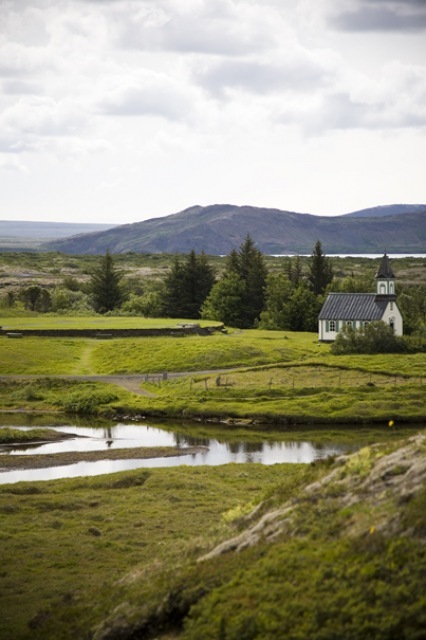 From Thingvellir we drive towards and along the south coast to Krisuvík towards Reykjavík. 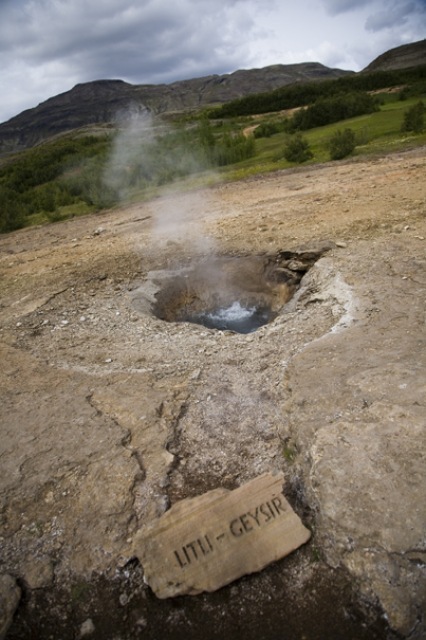 Geothermal activity is very much in evidence, in natural hot springs such as Krisuvik You will feel like you are the only person on this earth. No buildings, no nothing except the harsh nature. 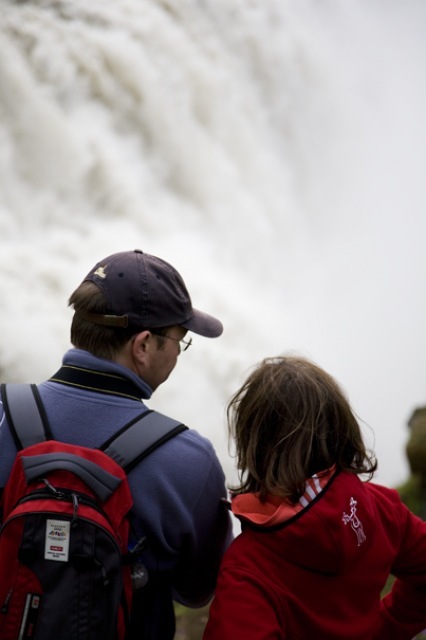 You will drive through lava, mountains, geothermal area, hot mud bubbling place, see and lakes.